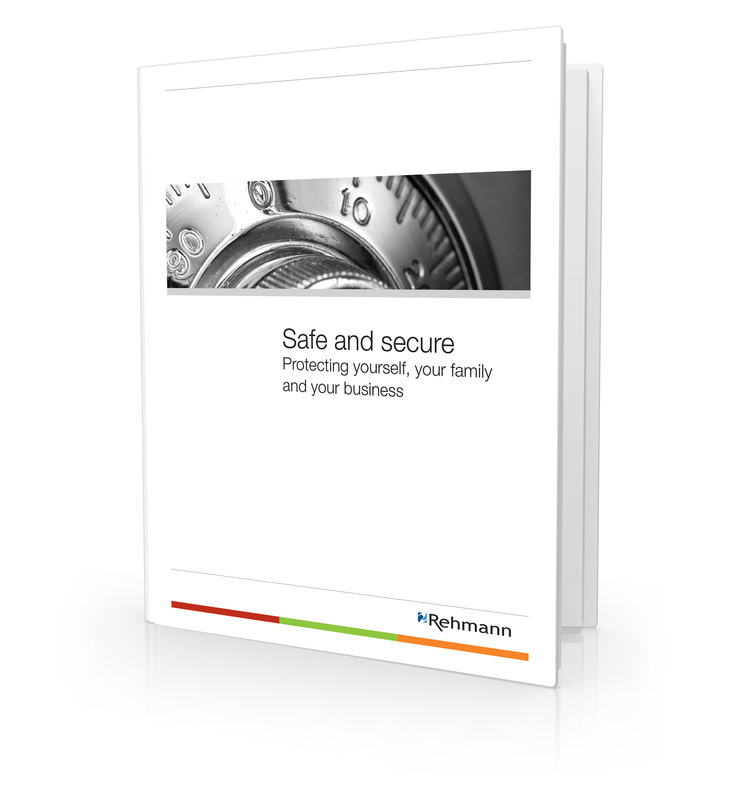 Protecting yourself, your family and your professional interests isn’t easy – there are so many things to consider, it’s easy overlooking certain vulnerabilities. Three areas you need to pay attention to in order to make your home safer … including one that many people overlook to their detriment. Why background checks are so important, and why you should never look for the cheapest deal. (Did you hear the one about the prospective business partner who’d done time for dealing drugs? It sounds like a joke, but there’s nothing funny about it. The dangers lurking in social media. Facebook isn’t all fun and games. Fill out the form below to download Safe and secure today. It’s a great resource to leverage while reviewing and updating your current security measures.